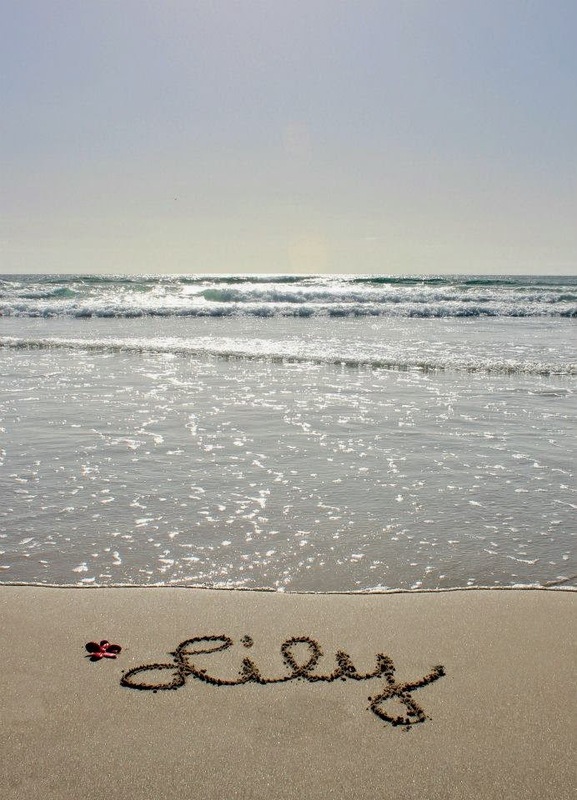 A sweet lady I've connected with online wrote Lily's name in the sand on Mission Beach in California. 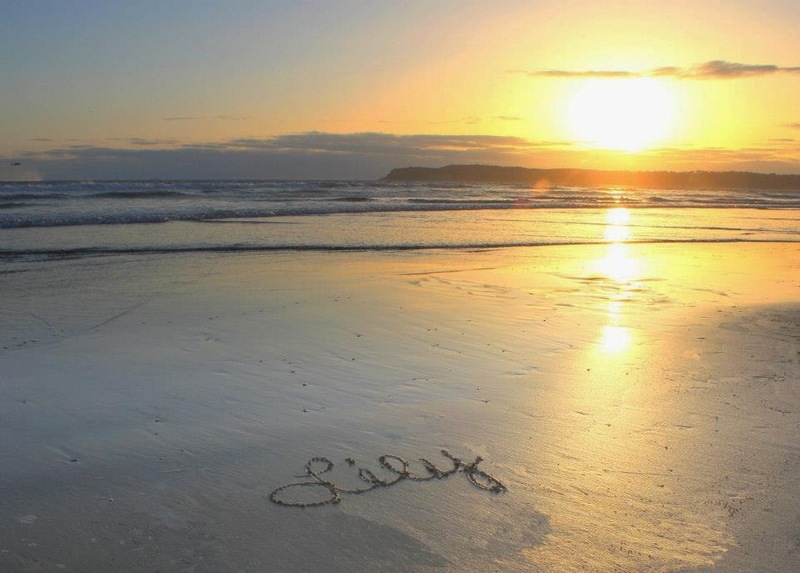 Lisa writes names and other special messages on the shores of California and Hawaii. 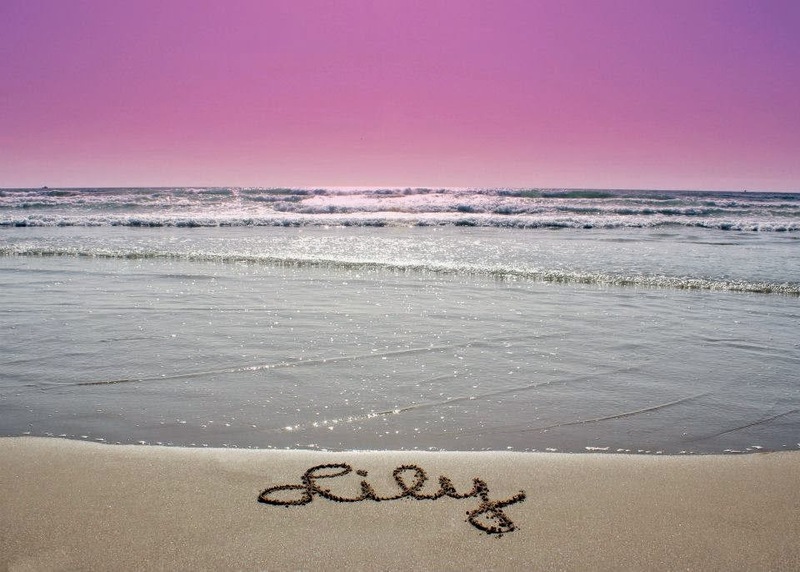 The photos she sent me below are lovely.